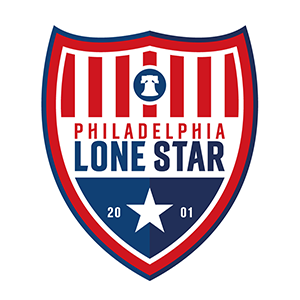 JLSFC-Liberia | Philadelphia Lone Star F.C. Goals from Darlington Zeegar and Ben Somda were enough as JLSFC-Liberia defeated Club Kosuno 2-1 in the LFA Montserrado Third Division season opener. An injury-time strike inflicted a second straight LFA Third Division league defeat on the Stars in Liberia as FC NAS secured a 1-0 victory at the TUSA Field. A penalty save from goalkeeper Samson Joe wasn’t enough as the Stars in Liberia suffered their first loss of the season to Samira FC 0-1 at the TUSA Field. Goals from Zeegar, Jones, Mulbah, and Diahkpo were enough as the Stars in Liberia had to come from behind to defeat Brewerville United 4-1 in the league opener. Junior Lone Star FC-Liberia is excited to announce that forward Willie Jones has finally joined the club from Samira FC.